Our free, no-strings demo cluster is integrated with Intel Omni-Path–among many other leading-edge solutions. If you haven’t experienced Omni-Path (or our demo cluster) you are in for an eye-opening treat! The Intel Omni-Path Architecture (Intel OPA) is designed specifically to address issues of poor HPC performance and expensive scaling in existing standards-based high performance fabrics. 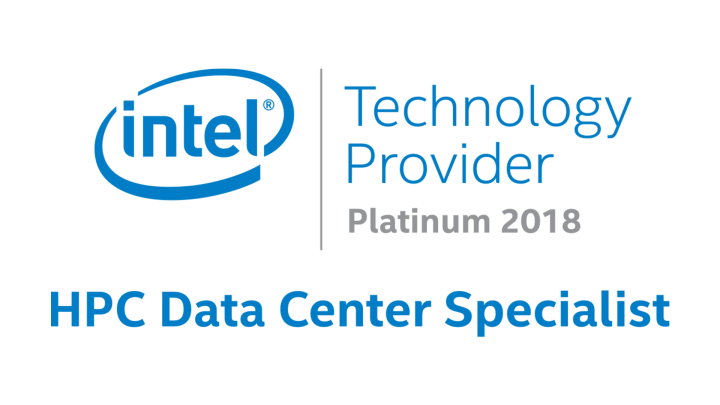 The enhancements of Intel OPA cost-effectively support a range of HPC technology. OPA, an element of Intel Scalable System Framework, can scale to 10s of 1,000s of nodes at a price competitive with today’s fabrics. It is an end-to-end solution of PCIe adapters, silicon, switches, cables, and management software. 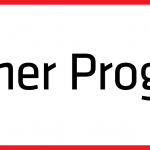 Nor-Tech’s HPC technology pairs well with Omni-Path and is available in iterations that include: datacenter computers, ultra-quiet computers, ruggedized portable computers, entry-level supercomputers and computers with a customized combination of attributes. 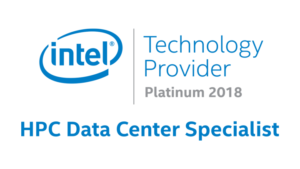 Intel Omni-Path and other utilities are integrated into Nor-Tech’s innovative demo cluster and are also available for a test drive at simulationclusters.com, which is a collaboration between Intel, Dassault Systèmes, and Nor-Tech. As with Nor-Tech’s demo cluster, this is a no-cost, no-strings opportunity. For more than a decade, Nor-Tech has been building easy-to-deploy HPC technology backed by no-wait-time support (there’s a reason our tagline is “People Friendly Technology”). Our HPC clients include the world’s finest research institutions, Fortune 100 businesses and exciting innovators with applications that include aerospace, automotive, life sciences and a range of enterprise and scientific uses. Nor-Tech’s cluster capabilities range from 1,000+ core supercomputers to smartly optimized entry-level versions.